ZERONA® is a new non-invasive body sculpting procedure designed to remove fat and contour the body without invasive surgery. ZERONA®, unlike other procedures, allows the patient to continue their daily activities without interruptions from surgery, pain, wounds, or garments. After each treatment, the patient is able to participate in normal daily activities, no matter how strenuous. This means no time off from work and no days away from the gym. 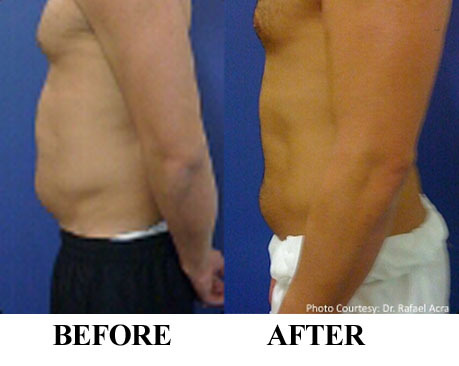 ZERONA® works by utilizing the Erchonia® Laser Scanner, which is also FDA market cleared for laser assisted liposuction. The Laser Scanner allows for the emulsification of adipose tissue, which releases into the interstitial space. This is basically just empty space present in the body between cells. The excess fat is then passed through the body during its normal course of detoxification. 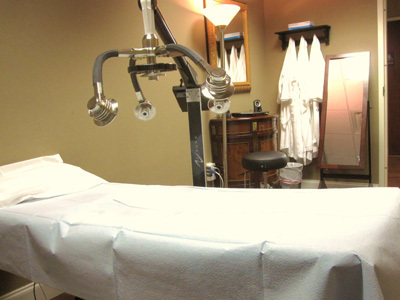 As with many other cold laser or low-level laser treatments, this procedure simply stimulates natural bodily reactions, meaning it is natural and harmless. The ZERONA® procedure was proven through a double-blind, randomized, multi-site, and placebo-controlled study in which patients, on average, lost 4 to 9 inches from their waist, hips, and thighs. This result is dramatic compared to the placebo group, which only lost an average of half an inch.